Commenced partnership under the name and style of William Poh & Louis Lim on 1 April 2001. 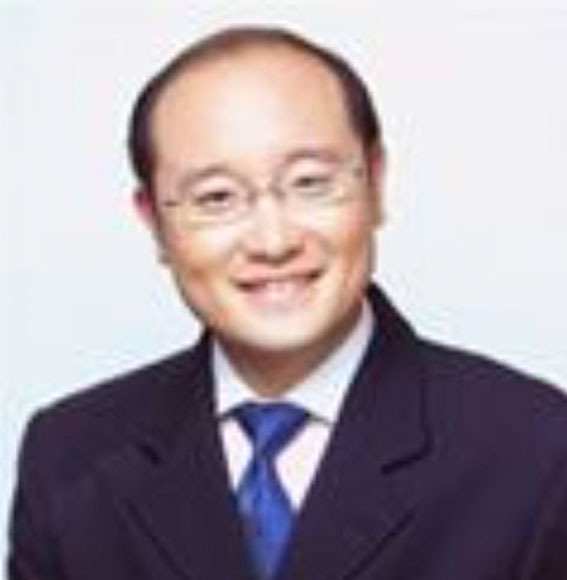 The firm of William Poh & Louis Lim merged with Archilex Law Corporation on 1 April 2005 and became a Director. On 1 November 2006 both Mr William Poh & Mr Louis Lim left Archilex Law Corporation and resume partnership in the re-established firm of William Poh & Louis Lim. General civil, criminal, family & estate litigation. Trade mark, copyright and common law intellectual property law matters.